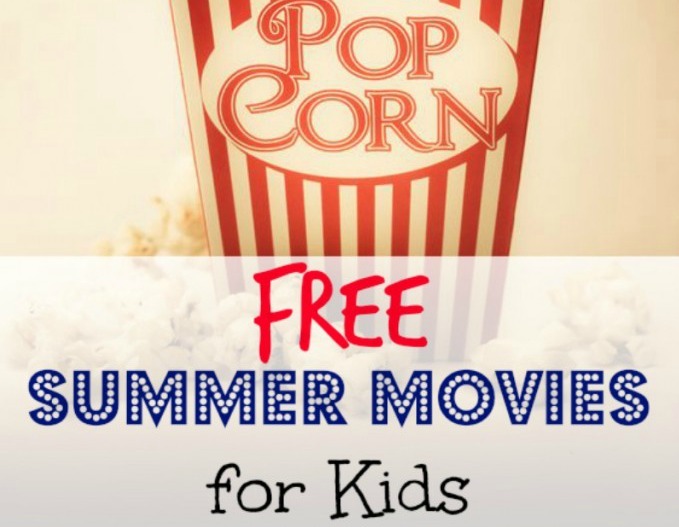 Looking for theaters that offer FREE or cheap Summer Movies for Kids and families? You’ve come to the right place! 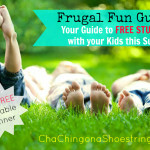 I’ve gathered a long list of theaters that offer free and cheap family-friendly summer movies. Be sure to bookmark or pin this page as a reference. I will update it as I find more! Regal Summer Movie Express: Beginning in June, select Regal Theaters will be offering $1.00 family-friendly movies on Tuesdays and Wednesdays beginning at 10 am. Click here to find a participating theater near you. 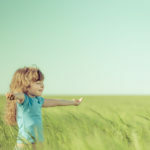 Bookworm Wednesdays: Kids can get free admission to a select children’s film every Wednesday this summer when they present a book report at a participating Showcase Cinemas, Multiplex Cinemas or Cinema de Lux box office. Accompanying parents or guardians and children under six years of age receive free admission and do not need to submit a book report. Check back soon here for more details. Cinemark Summer Movie Clubhouse: Participating Cinemark theaters are offering $1 family-friendly movies on select weekday mornings throughout the summer. You can opt to purchase an advance pass for all ten movies for just $5 making them only $0.50 each! Find a list of participating locations, dates and times here. 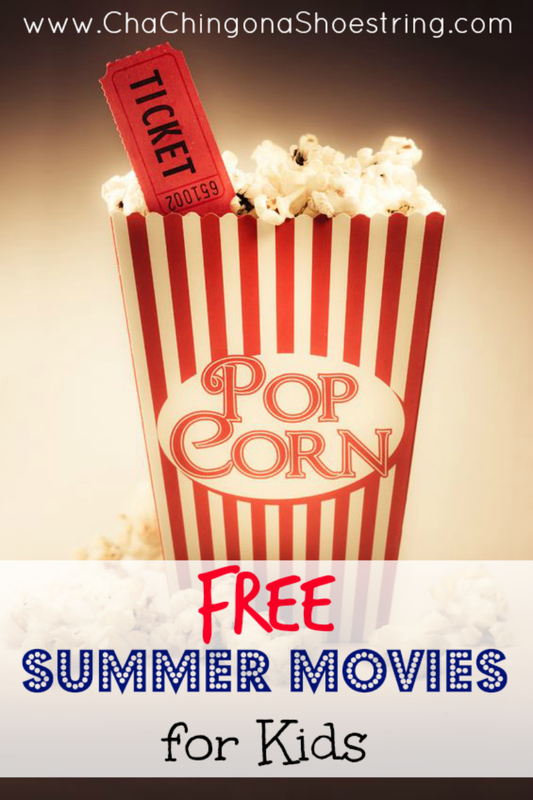 Megaplex Theaters Kids Summer Movies: Watch 10 Weeks of movies for only $10. You can buy a $10 pass online or individual movie tickets may be available at the Box Office or Guest Service Desk at participating Megaplex locations for $1.50 each. Megaplex Theatres is also offering Sensory Friendly auditoriums at all participating locations for the 2017 summer season. Check the Participating Theaters near you to find the complete list of movies that will be showing and times. Local Theaters: You also may want to contact your local theater to find out if they are offering any special admission events. Know any theaters to add to this list? 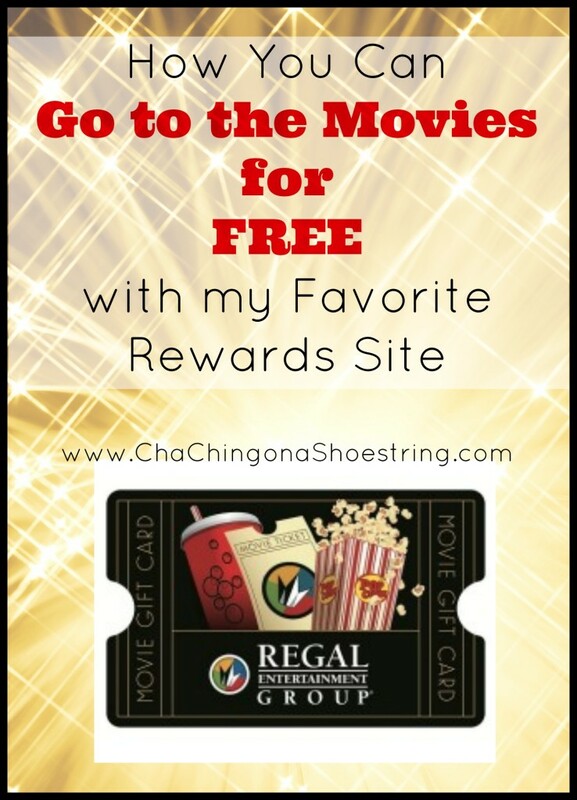 Want to learn my trick for going to the movies for FREE? 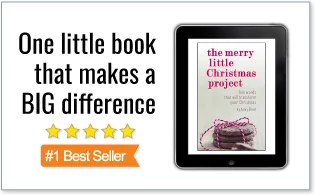 Click below to find out how! 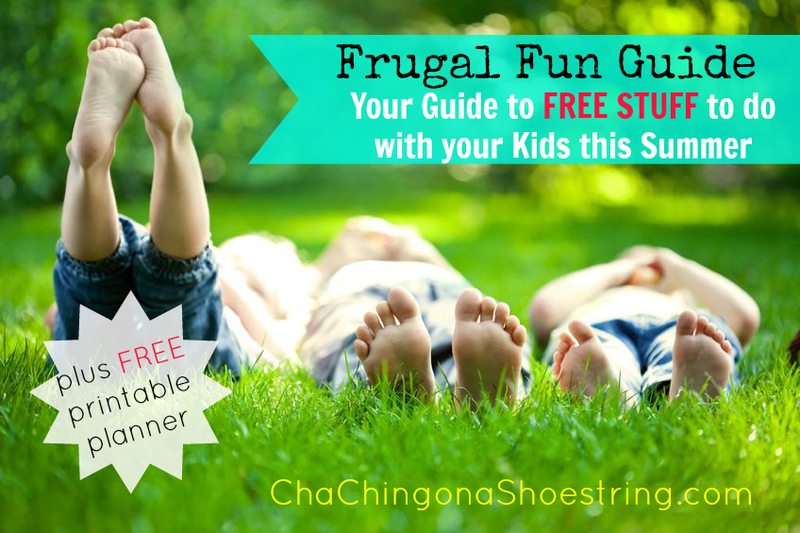 Don’t miss my HUGE list of FREE activities for kids this summer. 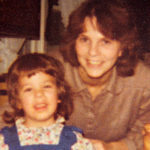 « $10 Off Mothers Day Flowers!